The tagadharis or those who wear the ‘Janai’ (the sacred thread) around their bodies from the left shoulder change the sacred thread on Tuesday after having a haircut and a bath on the occasion of ‘Janai Purnima’, also known as ‘Rishi Tarpani’. 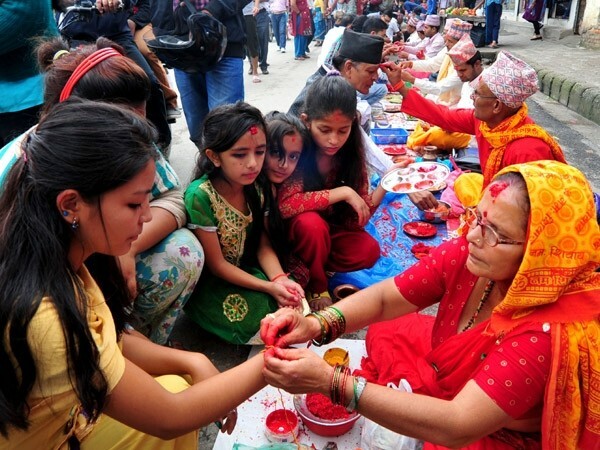 This festival observed by the Hindus, especially of the Shaiva sect, on the full moon day in the Nepali month of Saun is also popularly known as ‘Gunhu Punhi’ in the Newar community. According to the time-honoured tradition, the people receive the ‘Rakshya Bandhan’ thread, which is tied around the wrist as an amulet. The yellow thread is purified through the chanting of mantras by Brahmin priests as a symbol of protection from fear and disease. They also observe the occasion as ‘Kwanti Purnima’. 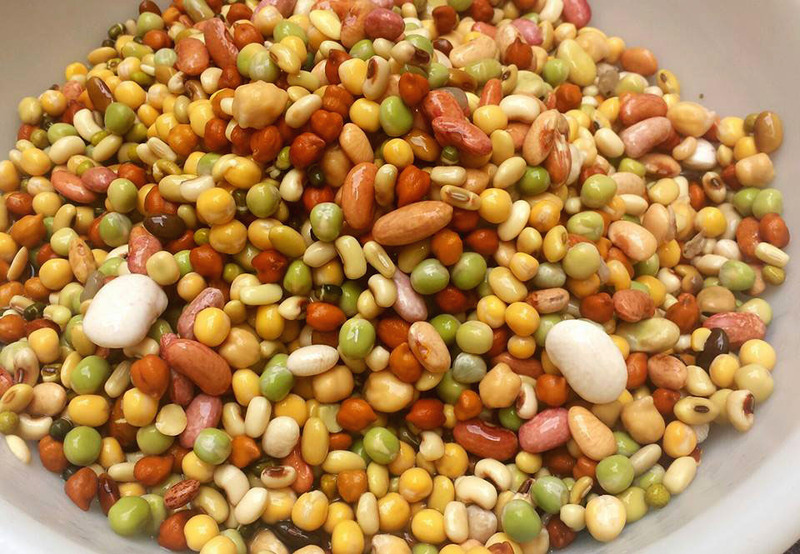 Kwanti a soup prepared from nine different beans, is a special delicacy added to the Nepali menu today. The ‘Kulabarna Tantra’, a Tantrik scripture, says that the soup is highly nutritious and keeps diseases away. In the Terai region, there is a tradition in which sisters tie an attractive ‘Rakhi’ around the wrist of their brothers wishing them long life and prosperity. Thousands of devotees worship lord Shiva at Pashupatinath in Kathmandu and at Kumbheswor in Lalitpur and take holy dips in ponds and lakes. 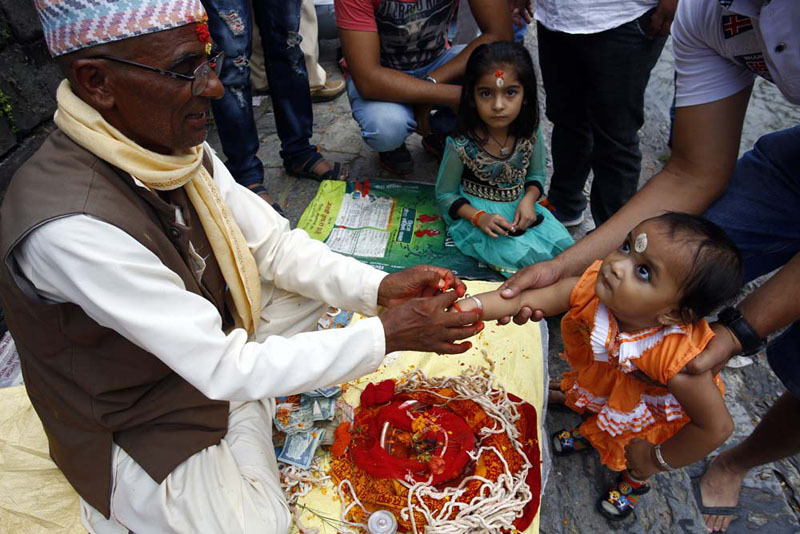 People in Pashupatinath Area gather to get Raksha Bandhan tied around their wrists on the occasion of Janai Purnima. Religious fairs are held at Gosaikunda, an alpine area in Rasuwa District, and at Dansanghu, Triveni in Jumla district to observe the festival with offerings of worship to Lord Shiva. A big religious fair takes place at the Gosaikunda Lake and pilgrims come from faraway places to take a holy dip in this lake and other lakes nearby. 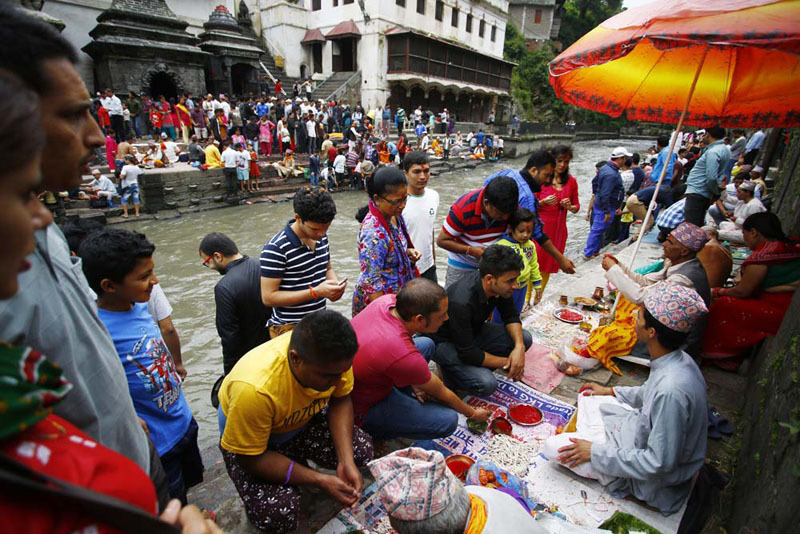 Religious fairs take place today at Pashupati and Manichud of Kathmandu; Gosaikunda of Rasuwa; Kumbheshwar of Lalitpur; Panchpokhari of Sindhupalchowk; Janakpurdham, Dhanush Sagar and Ganga Sagar of Dhanusha; Dansanghu of Jumla and Trivenidham of Nawalparasi. The Buddhists observe this day in commemoration of the day the Lord Gautama Buddha defeated the evil power of lust. This episode is well-described in the Buddhist scripture ‘Lalitbistar’. A special fair takes place at Swayambhunath of Kathmandu today for this reason. The Village Tourism Promotion Forum Nepal (VITOF-Nepal) is going to celebrate Rice Planting Festival in Kathmandu this year. 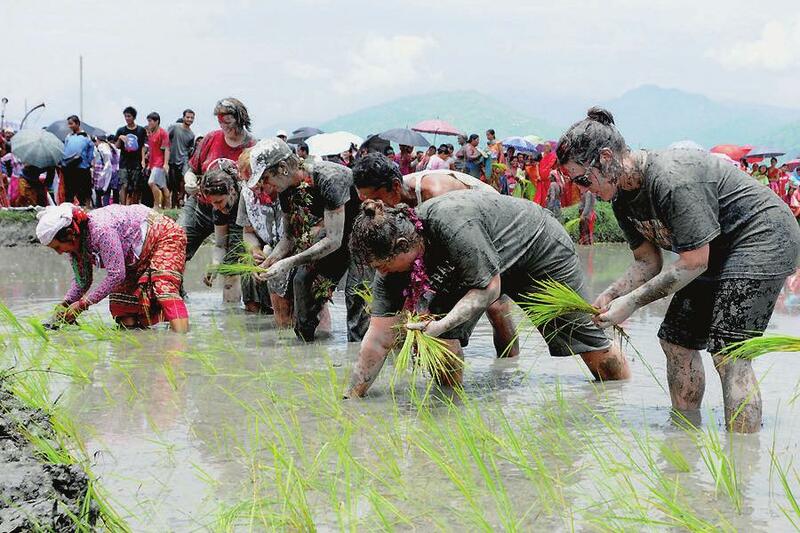 VITOF Nepal is going to organize the rice planting festival in collaboration with the Nepal Tourism Board on 29 June at Godawari Municipality of Lele, Lalitpur. According to the Chairman of the Forum, Ram Sapkota, this festival is organized to promote the culture, tradition, monuments, and sights of Newari culture. Dipak Dahal, vice president and media coordinator of VITOF Nepal said that most of the works have already been completed and this festival will play a great role to strengthen the agricultural sector. 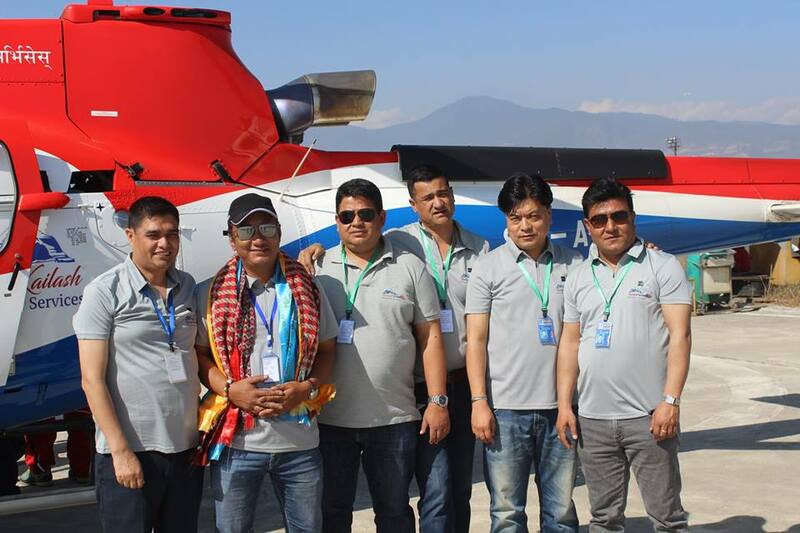 The festival is coordinated by Rajkumar Dhamala. He also mentioned that that the festival will be accompanied by Ministry of Culture, Tourism and Civil Aviation minister, Rabindra Adhikari, and other organizations. VITOF Nepal has been organizing this festival since many years. Lele holds a different culture, traditional community and beautiful natural geography. Thus, it has a great potential of tourism. A short trek will also be organized that day. Jun 11, 2018-China has abruptly raised travelling charges for devotees going on the Kailash Manasarovar tour to the distress of Nepali and Indian tour operators. Hindus believe that bathing in Lake Manasarovar and drinking its water will cleanse them from all sin. 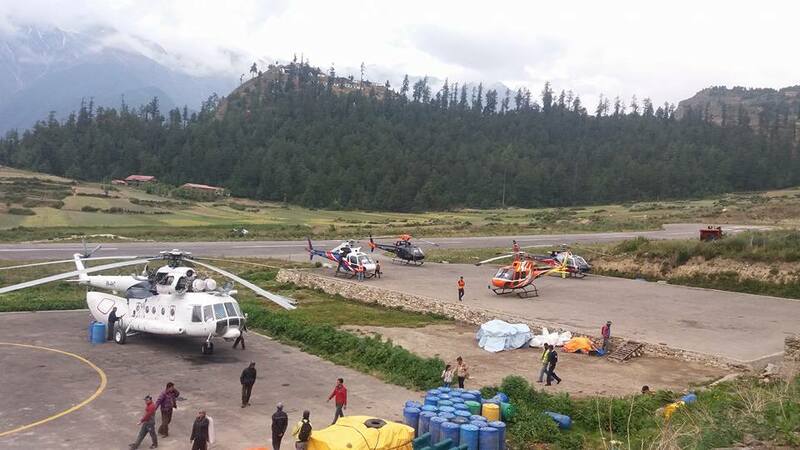 As per the new tariff that went into effect on June 3, pilgrims travelling to Kailash Manasarovar over the Nepalgunj-Simikot-Hilsa route will have to pay an extra $180 per head, and pilgrims taking the Rasuwagadhi-Kerung route will have to pay an additional $140 per head. 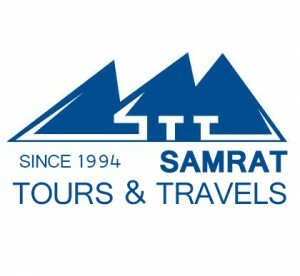 “We are just a tour operator. We cannot afford to pay such a huge amount of money,” the operator said, adding that each operator would have to pay at least Rs15 million from their own pockets. 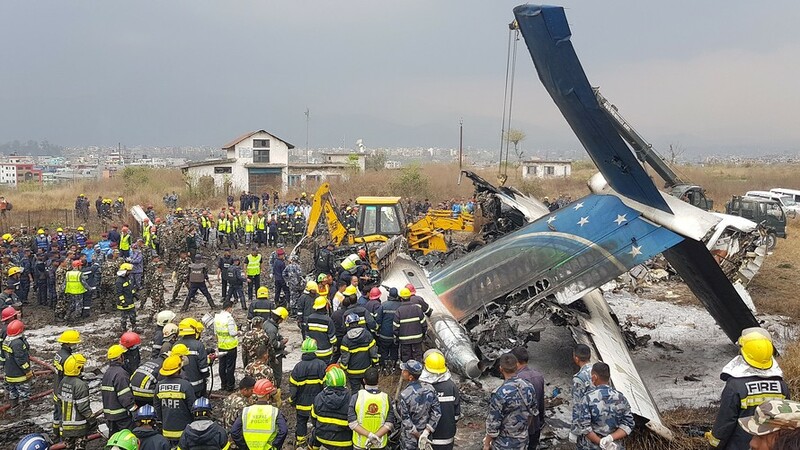 Until last year, the devotees had to pay $1,085 per person for a three-night package using the Nepalgunj-Simikot-Hilsa route. Now it has gone up to $1,265 per person. Similarly, a five-night package using the Rasuwagadhi-Kerung route which used to cost $895 per person will now cost $1,035 per person. This is a mandatory fee that needs to be paid to the China-India Pilgrims Service Centre. According to operators, the new rule was enforced immediately after Wan Quan Lin was appointed the CEO of the centre. 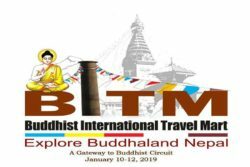 The fee covers food, hotel, vehicle service and guide as the centre does not allow Nepali or Indian tour operators to provide these services on their own. This year, tour operators are optimistic about receiving around 20,000 to 25,000 Indian pilgrims. Last year, nearly 15,000 Indians visited the holy sites The Kailash Manasarovar Yatra normally begins in May and lasts till September. There are five routes to Mt Kailash and Lake Manasarovar. Two of them, Uttarakhand and Nathula, Sikkim, are in India. They are the longest and most expensive routes. It takes nearly three weeks to reach the holy place using these routes. 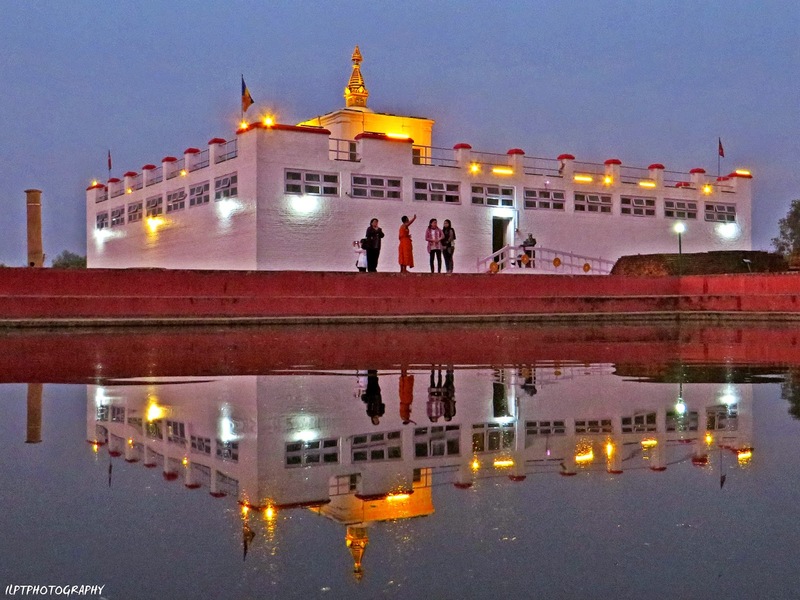 Nepal offers three routes to the holy sites through the Tatopani and Rasuwagadhi border points. However, there are no movements from Tatopani after the Chinese government closed the Tatopani border point in 2015. Pilgrims have also started to go through Rasuwagadhi after the road was opened this year. 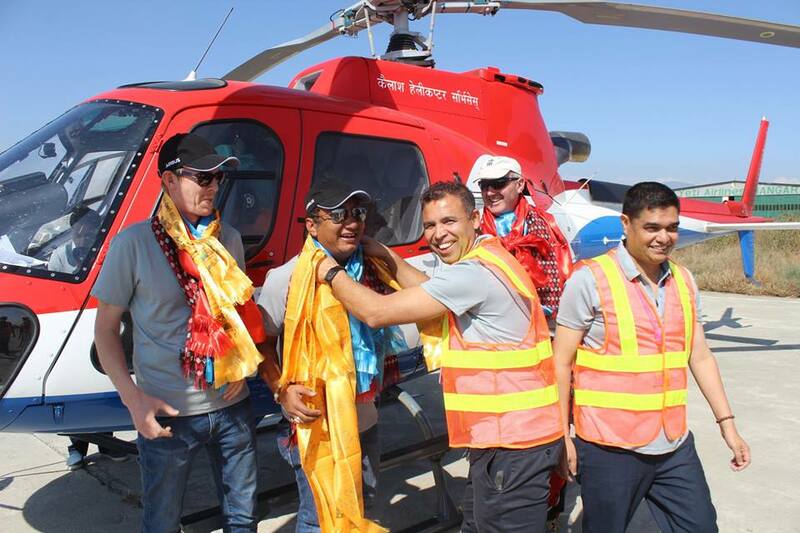 According to operators, the Nepalgunj-Simikot-Humla route costs IRs175,000 per person, including the cost of flying by fixed with aircraft from Nepalgunj to Simikot, and by helicopter from Simikot to Hilsa. 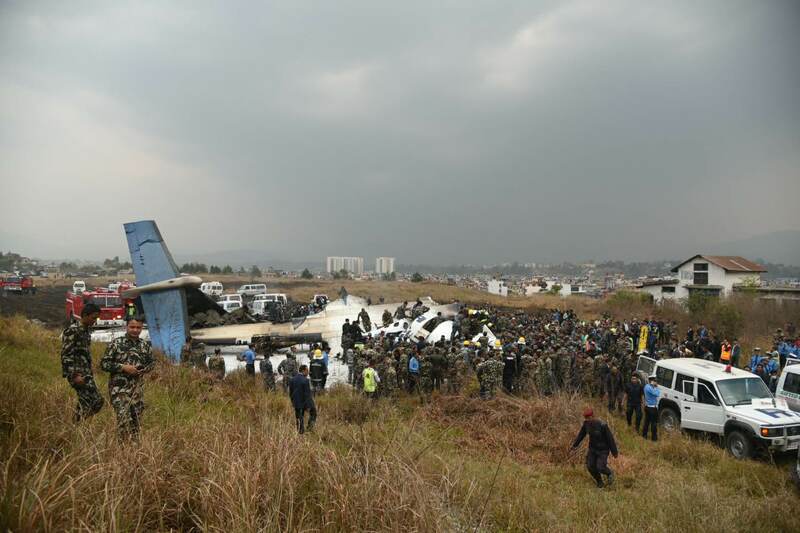 The package from Rasuwagadhi is IRs125,000 per person. Due to the cost factor, around 25 percent of the pilgrims are expected to choose the Rasuwagadhi route this year.